Thank you to everyone who joined in liking our page. Even if you don’t win this time, there are plenty more giveaways coming up. 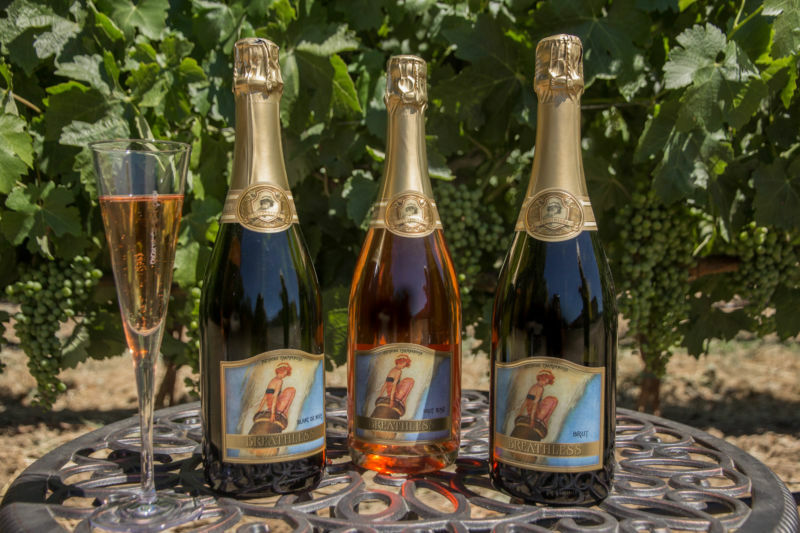 We are going to be giving away more gift cards from The Napa Deli, a really cool Sabrage experience from Breathless Wines, Bon Bons from Sweet Indulgence and more! Before we announce the winners, I would like to point you all to our Fundraiser post with The Napa Deli for breast cancer. We are having an event October 1 at G V Cellars, and you are all invited. There will be music, food for purchase, games and GREAT raffle prizes. 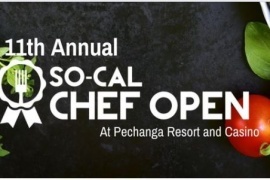 Tickets can be purchased at The Napa Deli or G V Cellars and are only $15. 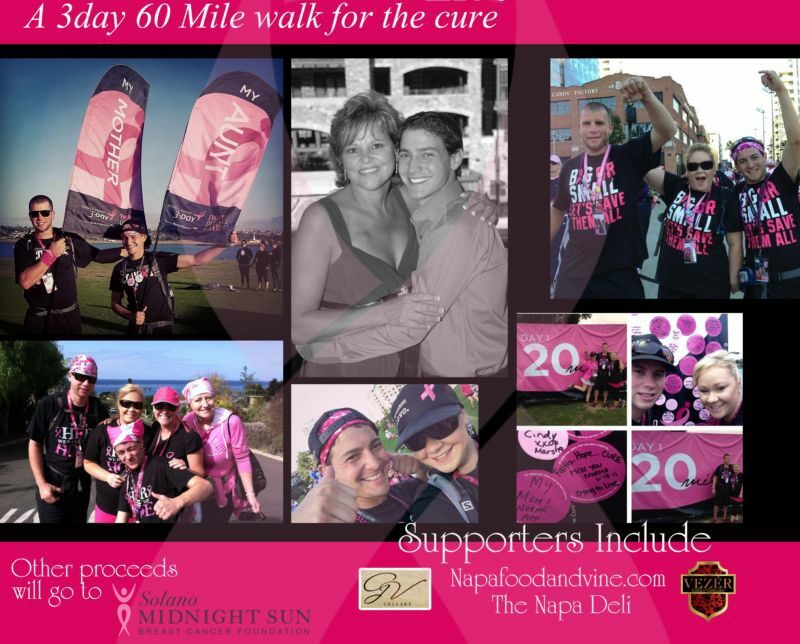 All of the proceeds will go to Susan G. Koman and The Solano Midnight Sun Foundation. Our goal is $10,000. Please help us reach it. Even if all you can do is share our post on your social media accounts, that is so helpful. Congratulations to our winners! Please private message us with an address so I can send you the gift card. 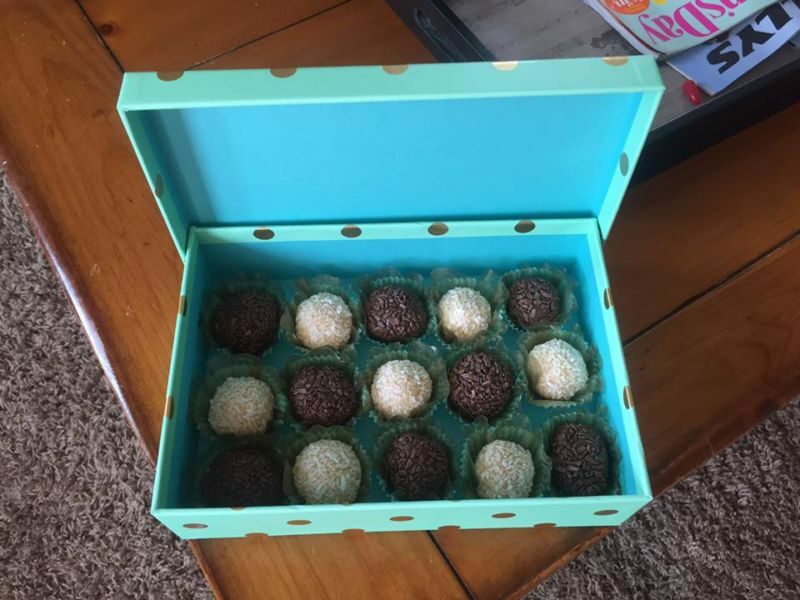 Sweet Indulgence Bon-Bons, Fairfield, CA – Oh My! Hawk and Horse Vineyards, Lake County, Ca.